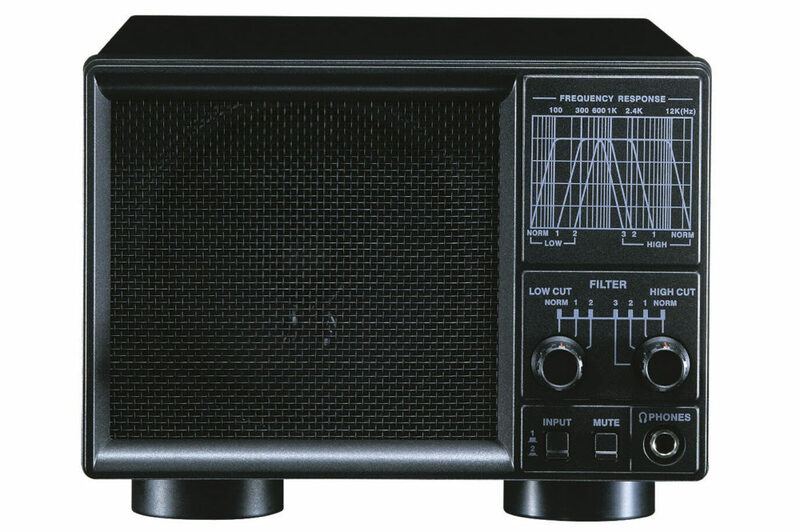 Yaesu FT DX 5000 MP Limited HF 50 Mhz 200 Watt Transceiver. 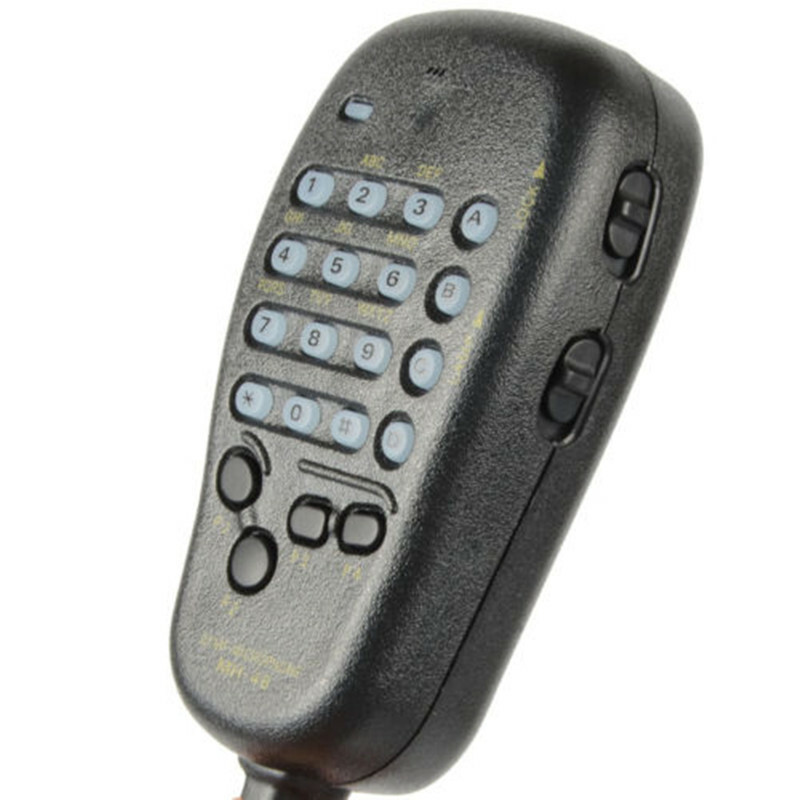 Yaesu FT DX 5000 Limited HF 50 Mhz All Mode 2ooW Transceiver. 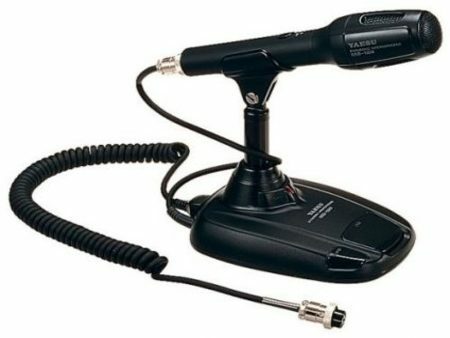 Please Note:The SM 5000 Monitor Scope Is Not Included With This Item. 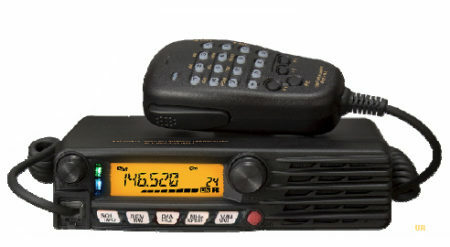 Yaesu FT DX 5000 MP Limited. Included; 300 Hz Roofing Filter – Included; ±0.05ppm OCXO – Included. 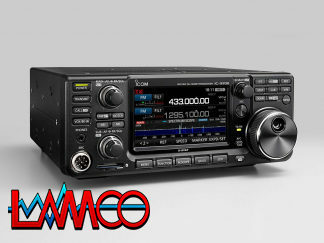 Yaesu FT DX5000 MP Limited. If you need a good Bandscope to enhance your operations, you are going to love our all-new SM-5000 matching station monitor. Included with the Bandscope is a complete, enhanced stereo speaker system with superb audio quality – the speakers are point at you instead of up into the air above the radio! 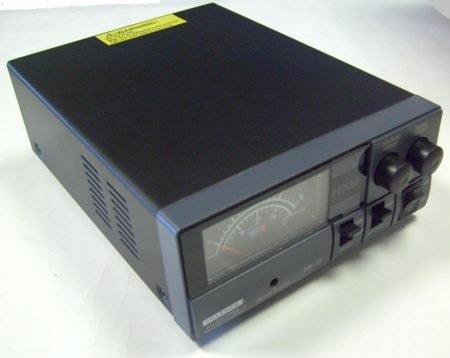 – Yaesu External Fully-Automatic Micro-Tuning Units. 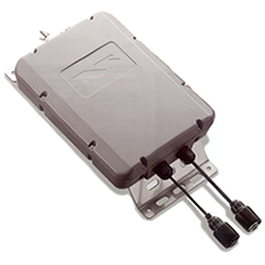 Three modes available: A (160 m Band), B (80 & 40 m Bands), C (30 & 20 m Bands). 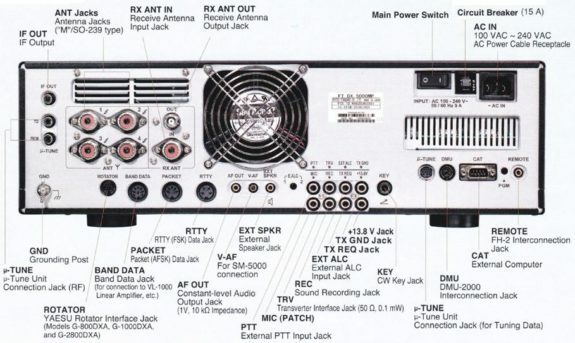 Options, Yaesu MD-100A8X, Yaesu MD-200A8. Barnsley, South Yorkshire, UK. Amateur Radio Sales. 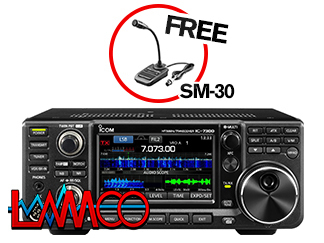 HAM Radio Sales. 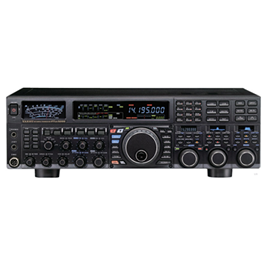 Yaesu FT DX 5000 MP Amateur Radio Shops HAM Radio Dealer Supplier Retailer.